Long life span (50,000 hrs. 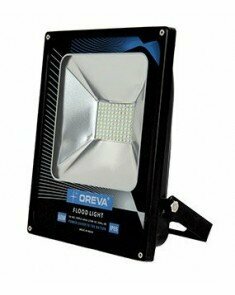 Oreva Presents Premium Flood STREET Metal Outdoor Light Waterproof ( 110 WATT)-LED-ORFLD-110W. 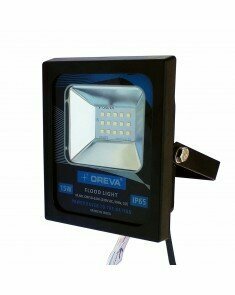 It can be used in Park/Garden, Stadium ,Outdoor, Function, Factory Workshop,Ware House, Mails Tunnel Area,, Community Hall, Petrol Pumps ,Railway Station, Airport , Hospital Bus Stop etc.